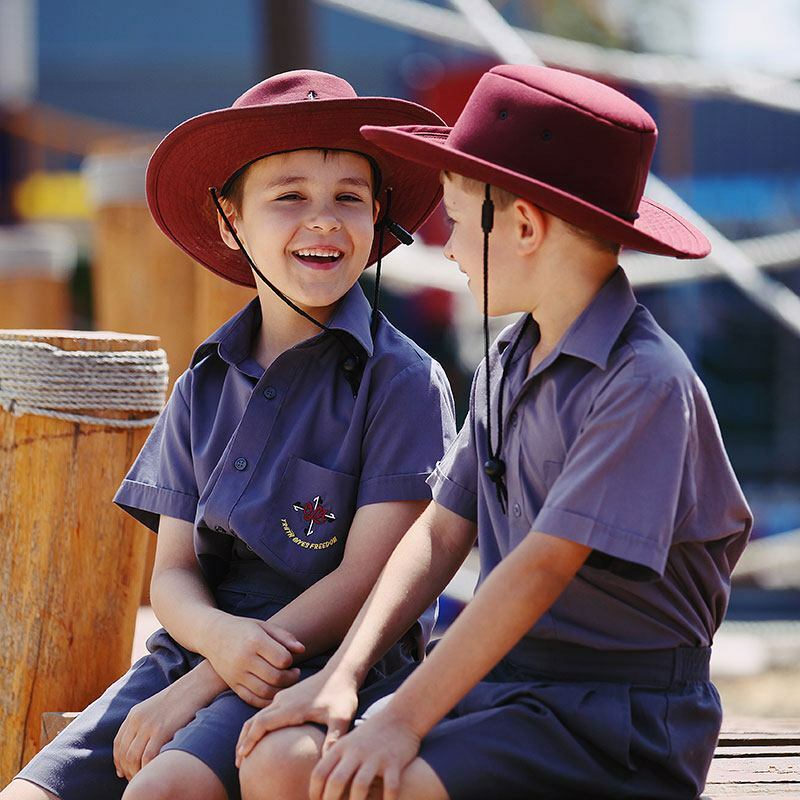 Our Lady’s Assumption Primary School is a two-stream coeducational school catering for students from Pre-Kindy to Year 6. The School has a long history in the community, with the Our Lady’s Assumption Parish established in 1965, and soon after the School in 1967. The School celebrated its 50th Anniversary in 2017. 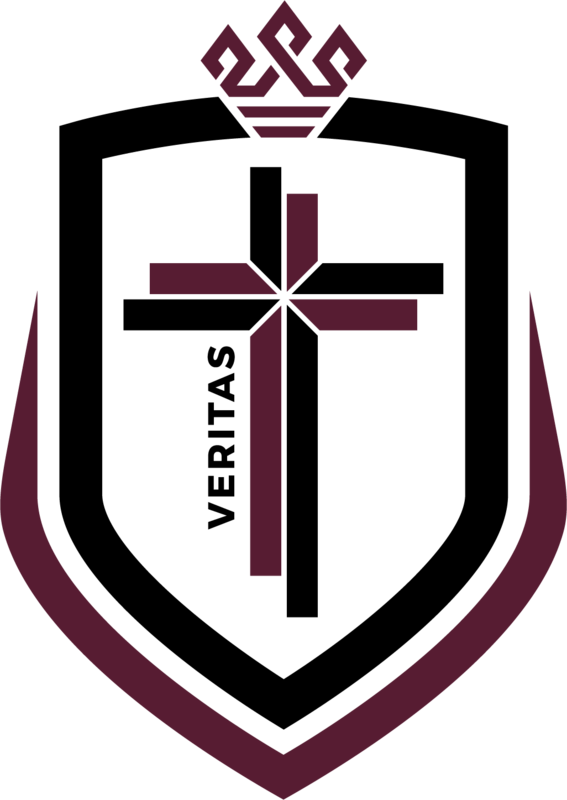 The School community seeks to foster a living faith, based on truth, where the potential and dignity of the individual is respected and nurtured in an environment of trust. Accepting others for who they are, taking their feelings, wishes and rights into consideration. Being honest and truthful in our actions. Showing others we care by reaching out to those in need and sharing what we have. We strive to do everything to the best of our ability.